Help you to make creative video. Make your work a precious art! Combination of three useful functions: cut, join, split. Cut off the video segments as you like. Join multiple videos and combine them into one. Split one video into several segments. 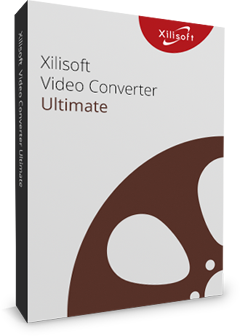 Edit video files in different formats to play on devices. Simple operations create perfect works. 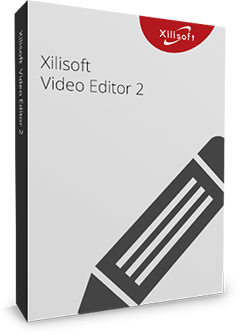 As a video joiner, splitter and cutter, Xilisoft Video Editor makes it easy to turn original videos into works of art. This video editor is able to quickly select the unwanted segments and cut them off at one step. The optimized output profiles make sure you can convert videos to suitable formats for playing them on iPhone, iPad, iPod clearly and smoothly. Detailed settings inspire the creativity. Detailed serves will make your video editing process accurately at fast speed and better quality. Cut videos just by sliding with the mouse pointer and set the start and end point. Easily join the separated clips into an integral video. Users can set the split time, file size and average segments, and then it can finish the split task automatically. Manually split the video by dragging the slider to locate the split point for getting the exact you need. This software can help users to convert their works to any needed formats with ease. 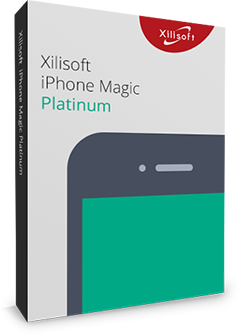 It provides optimized conversion profiles classified by device types, which is easy for you to convert videos to suitable formats for playable on devices like iPhone, iPad, Galaxy, etc.